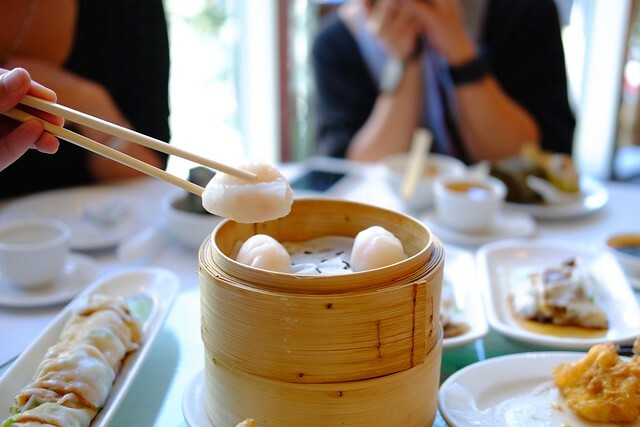 Richmond—(June 26, 2016) Courtesy of ChineseBites signature dining tours, we visited Kirin Seafood Restaurant next door to Richmond Centre mall for some afternoon dim sum service. 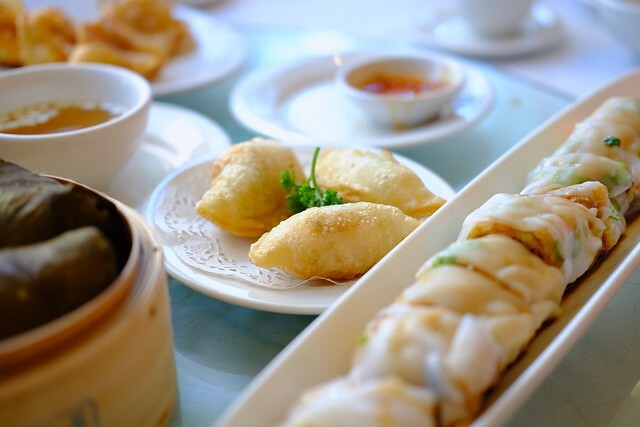 Regularly named among the best in upscale Chinese dining, Kirin reliably offers an authentic, traditional Chinese style menu pleasing to both eastern and western tastes with an overall pleasant atmosphere and service. 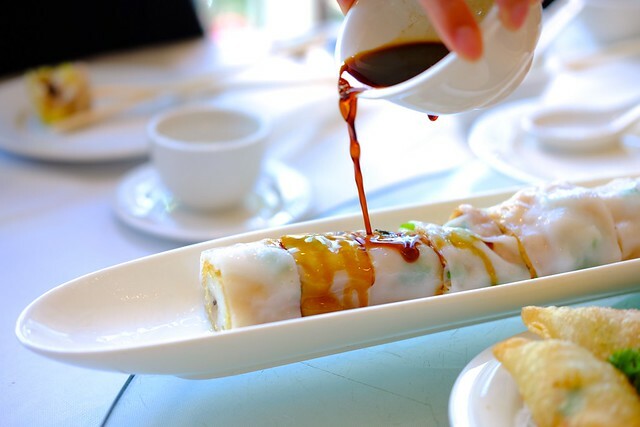 We sampled old standard dishes and new favourites like the pleasing deep fried minced fish and Chinese mushroom bean curd toll in steamed rice roll (and the steamed green onion and Chinese donut rice roll topped with bead crumb version as well) topped with soy sauce. 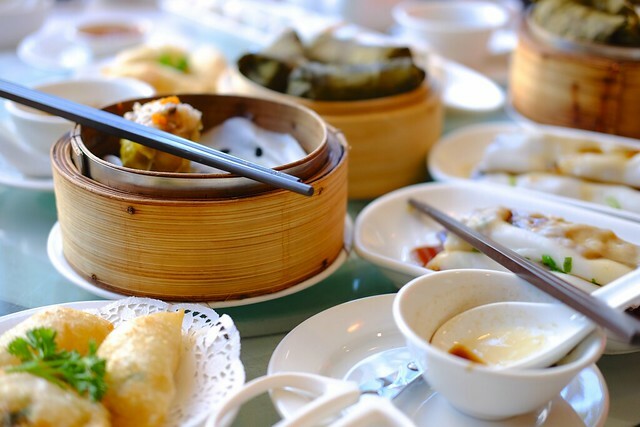 Classic dishes like har gow (steamed prawn dumplings) and shumai (steamed pork dumplings) did not disappoint served and presented in typical steam baskets flowing with that warmly comforting feeling. We had quite the spread including sticky rice (with pork and dried scallops wrapped in lotus leaf) and steamed pork liver rice rolls that did the trick in a satisfying but unassuming ways. 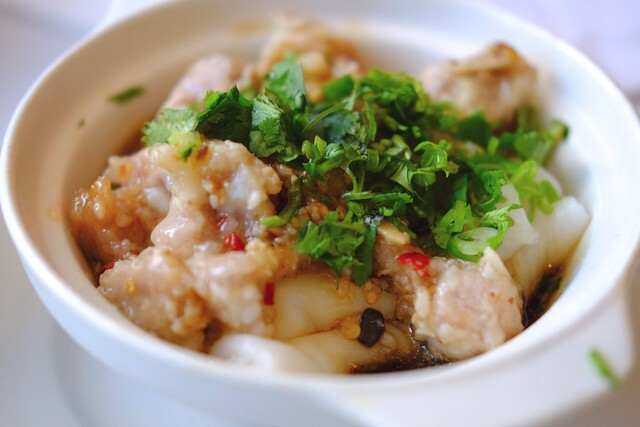 My highlight was the deliciously simple and tasty spare ribs in black bean sauce (on steamed rice rolls en casserole) for its basic yet thrown together rice bowl composition and more than appetizing, meaty contents. 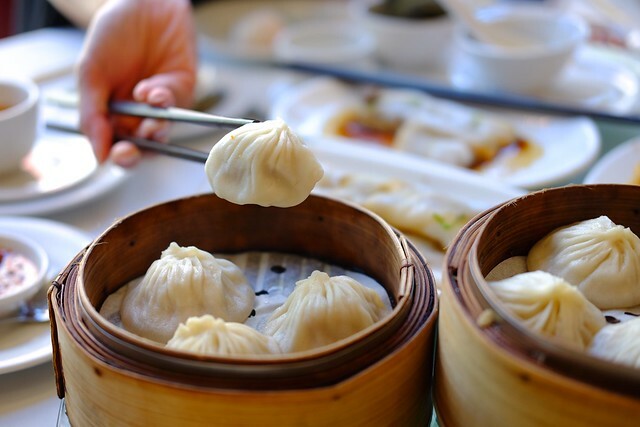 While Kirin is the more typical Hong Kong style dim sum and specialty menu, they also offer some decent Shanghainese xiaolongbao pork soup dumplings. 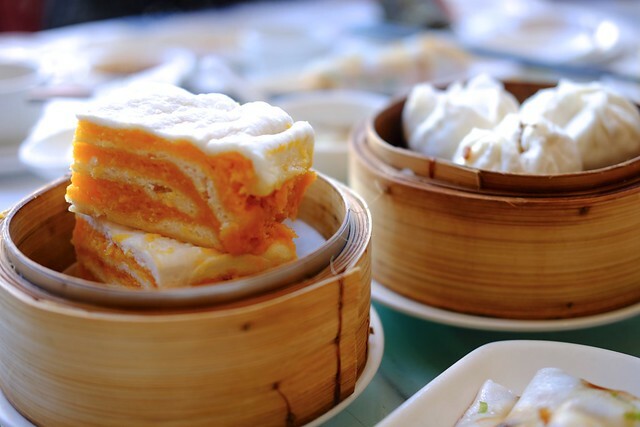 Dishes like the deep fried prawn dumplings (with consommé) among all the standards and more adventurous fare were still fairly appealing as we capped off our meal with a traditional thousand layer cake and all of its egg yolk richness. Every Kirin Seafood Restaurant location offers solid, appetizing, and reliably satisfying experience for a price. 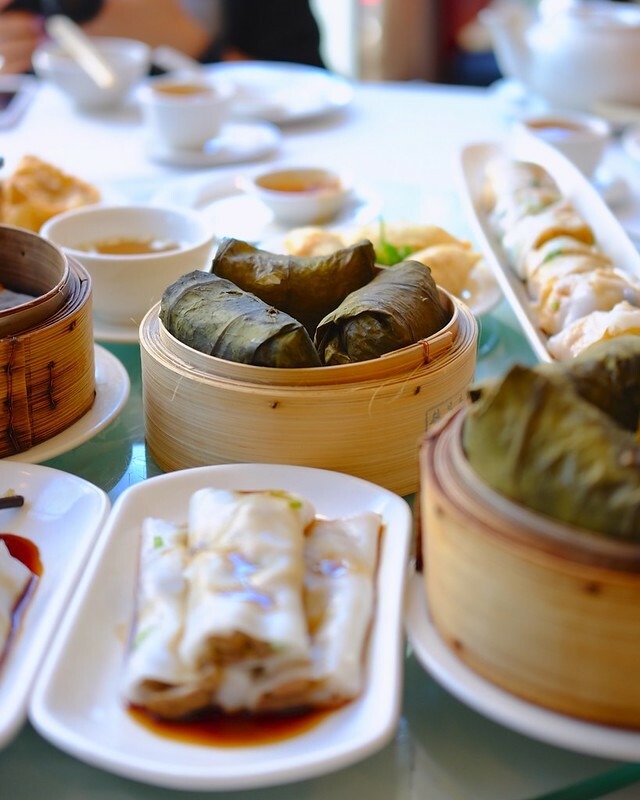 Their dim sum service is no different and you can tell the quality and care of their entire food service operation held to a premium.